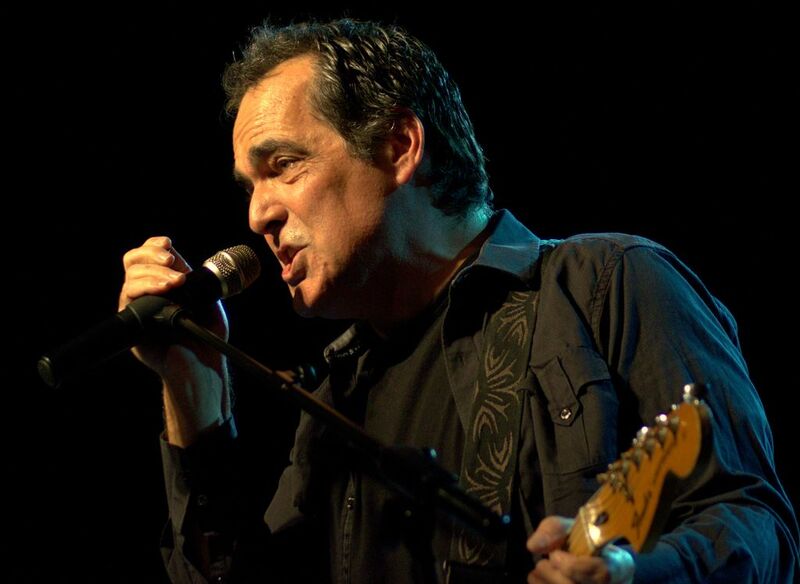 WE SET A COURSE FOR A RENDEZVOUS WITH NEAL MORSE! Prog rock fans should get a kick out of this week's interview. The one and only DARK STARR catches up with Mr. NEAL MORSE, a legend in the genre. The one time member of SPOCK'S BEARD is now enjoying great success with TRANSATLANTIC and THE NEAL MORSE BAND. We find out about all the projects he's been up to lately and some of his favorite artists as well. We also find out what kind of a music festival he'd put together. Prog heads, dive into the chat HERE! More news! I just made a rare connection to the nation of Creepsylvania and you long-time readers may know what that means...I got to talk to the disgusting and smelly DIGESTOR from the hooded horror band GHOUL! Haven't talked to Mr. D in a while so we caught up on a lot of news from the "Old Country". This is one of the goofiest interviews I've ever done! Plus we have TOM ANGELRIPPER from SODOM on tap and hopefully a lot more if everything works out! Nice big serving of Torture Chamber tidbits this time around, so I hope you brought your appetite and a cast-iron stomach! FORTERESSE "Themes Pour La Rebellion"
GRAVE DESECRATOR "Dust To Lust"
RISING "Oceans Into Their Graves"
GUTTER INSTINCT "Age of the Fanatic"